From the minds of Kraken Con, it’s time to release the Hydra. 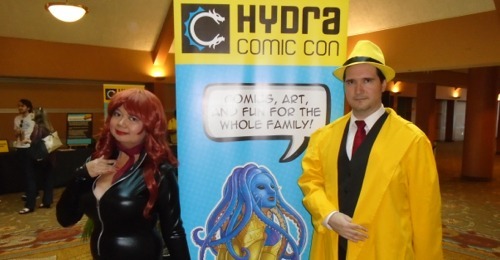 “We’re working on a better catchphrase,” says the con organizer. Jared and Eri talk about the smol first year con.